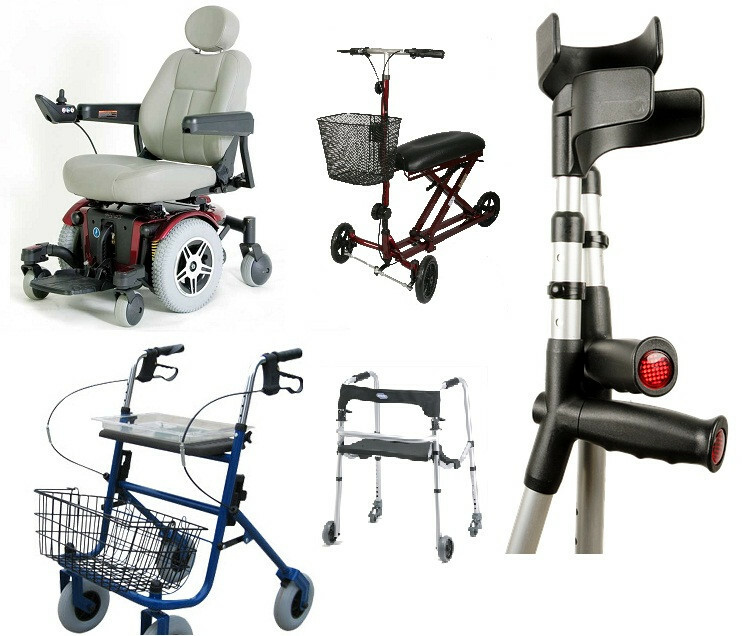 We're proud to carry all Top Brands such as Invacare, Drive, Medline, Cardinal Health, & Briggs. 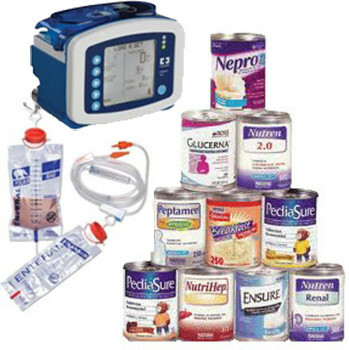 Take advantage of our discounted pricing on all Enteral Nutrition products! 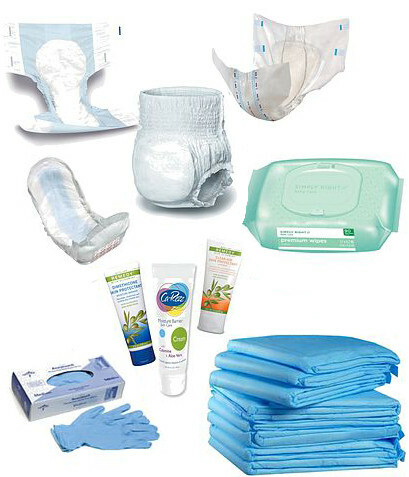 Save BIG on top items from top brands such as Ideal, Prevail, Attends, Tena, and Tranquility. CrescentMedical.com has been a preferred online supplier of medical supplies and hospital supply products to consumers since 2000. Our mission is to provide quality, medical supplies online, absolute customer satisfaction, Low Prices and personal attention to each order to gain the trust of our customers. 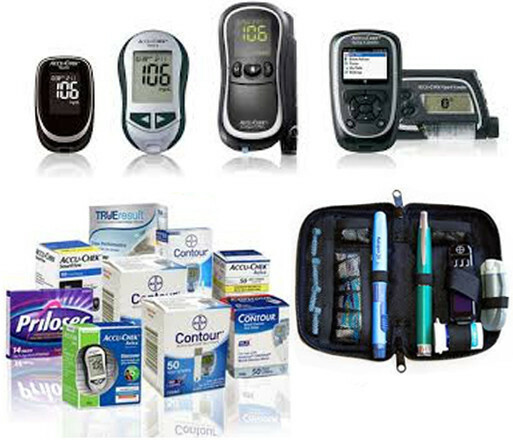 Crescent Medical supplies discount medical supplies and wholesale medical supplies to consumers from coast to coast. Whether you are buying hospital medical equipment for your home or family members, you can find all your Medical Products Online and have them delivered right to your door within a few days. • We have lowered all of our Enteral Nutrition Products to wholesale pricing. • If our prices aren't the lowest, let us know and we'll happy to match it! • Easily manage your recurring orders. • Choose when you want items delivered. • Always FREE 1-3 Day Shipping! • We try our best to get all orders shipped the same day if ordered by 3:00PM PST. • Most orders will ship with 1-3 Day Shipping, exclusions apply. Helpful health information for our patients, their caregivers, families & friends. CrescentMedical.com has been a preferred online supplier of medical supplies and hospital supply products to consumers since 1979. Our mission is to provide quality, medical supplies online, absolute customer satisfaction, Low Prices and personal attention to each order to gain the trust of our customers. Crescent Medical carries thousands of cheap medical products that you just can’t find at local medical supply stores or drug stores. 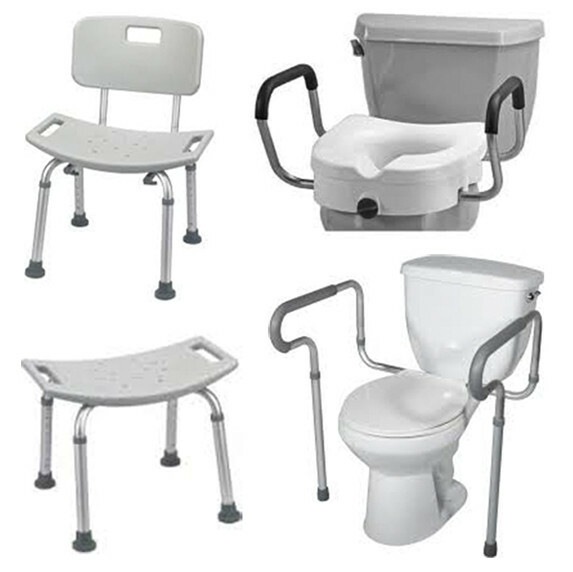 With a large selection of Home Medical Supplies and Home Medical Equipment from the top Medical Product Manufacturers in the U.S. and Europe, you are most likely to find several options to choose from to meet your specific medical needs. Select from hospital beds, hospital bed mattresses, incontinence supplies, CPAP supplies, wound care products, skin care products, crutches, rollator walkers, wheelchairs, diabetic supplies, oxygen concentrators, nebulizers, nutrition bars, vitamins, minerals, remedies, medical tapes, support wraps, gloves and so much more! As an experienced Medical Supply store, Crescent Medical carries Hospital Medical Products for the home that are prescribed by physicians nationwide. Crescent Medical also carries over-the-counter supplies with the same quality as used in modern hospitals and facilities. In fact, Crescent Medical sells many of its medical products to hospitals, clinics and government agencies. You can get the same wholesale prices at home that the hospitals get!